Within 24 hours of release of iOS 9.2.1 beta for Developers, the iOS 9.2.1 Beta 1 goes official for Public Beta Testers. It was just yesterday that iOS 9.2.1 Beta 1 went alive for registered Apple developers and now we see it available for public beta testers as well. Interestingly, the iOS 9.2.1 beta comes just over a week after the release of public iOS 9.2, which is the second major update to iOS 9. 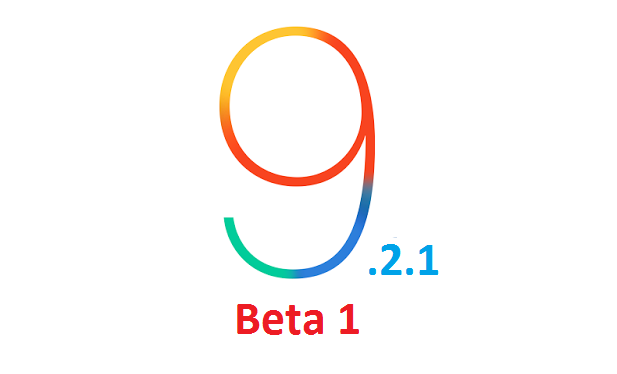 If you have signed up for Apple’s beta testing program, then you will receive the iOS 9.2.1 update and this can be downloaded via Over the Air [OTA].